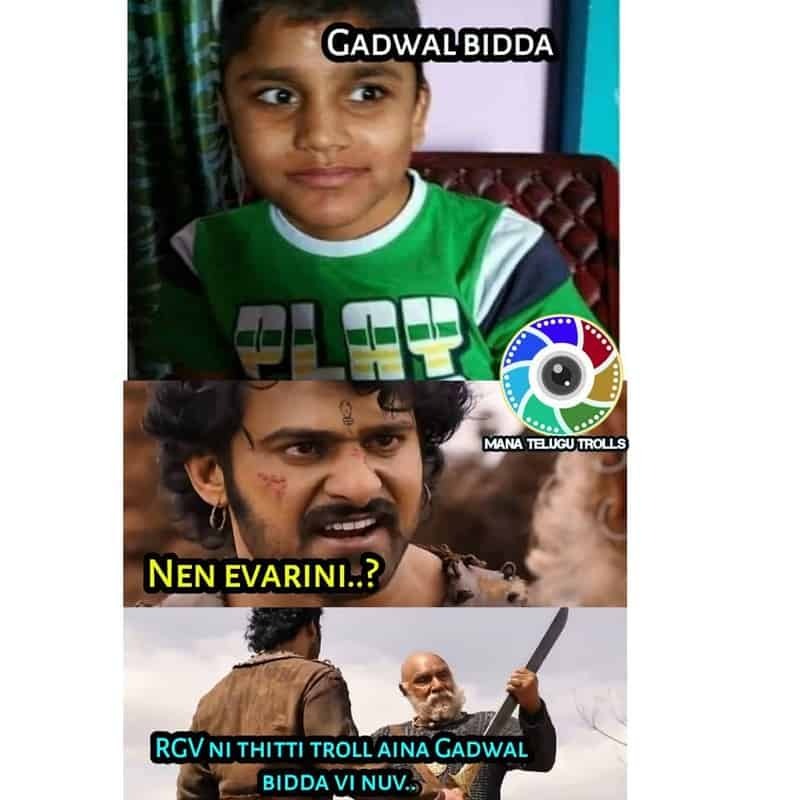 Gadwal ee peru tho vinagane manaku first strike aiyyedi rendu vishayalu. 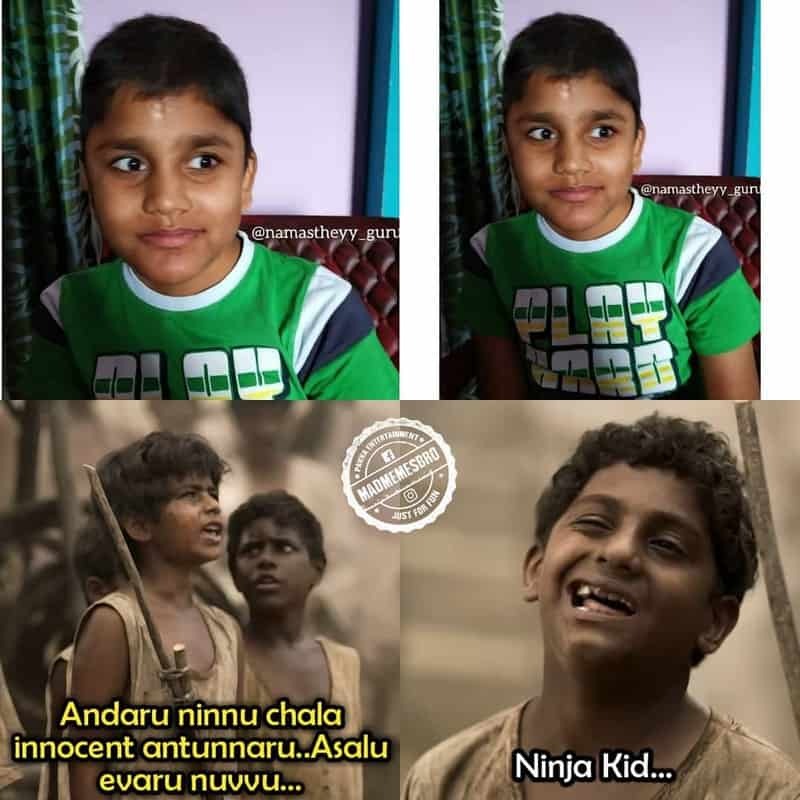 Okati Arundhati movie lo jejjamma samsthanam aithe inkoti mana adorable Gadwal Kid Shey. 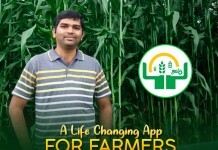 Ammanu marchipolemu Ambika nu marchipolemu anna range lo famous aiyyadu mana Gadwal kid. 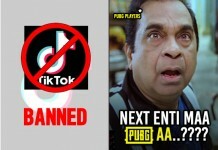 Appudu eppudo Shey….. antu famous aina manodu ippatiki youtube videos lo roopam, Instagram lo memes la roopam lo trend avuthune untadu. 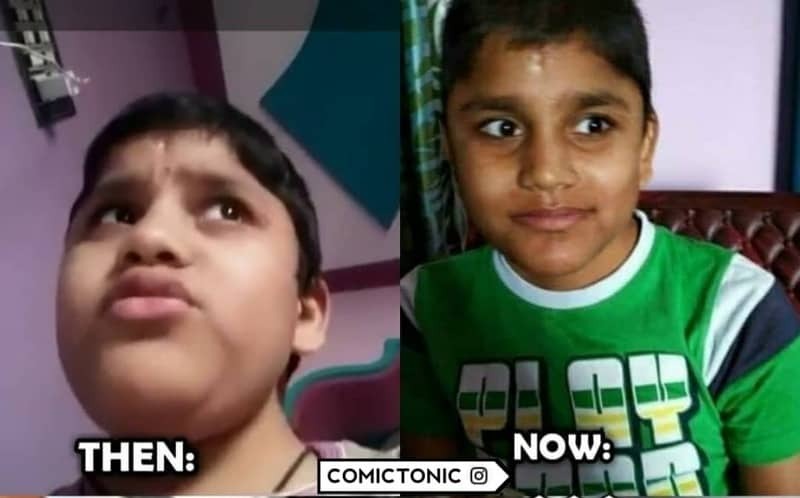 Recent ga mana Shey ki sambandinchina childhood pic okati internet lo viral avtundi. 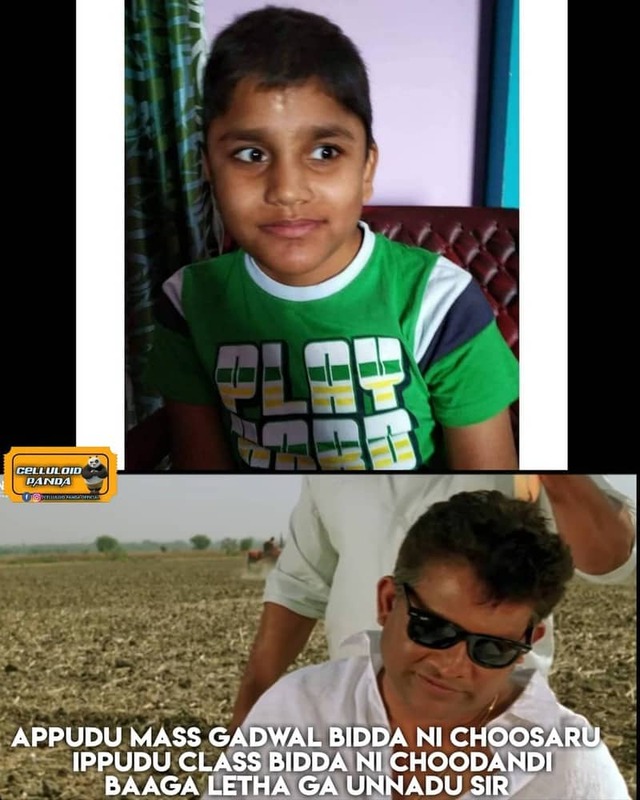 Aa pic ala vachindo ledo manodu ippudu memes roopam lo malli trend avtunnadu. 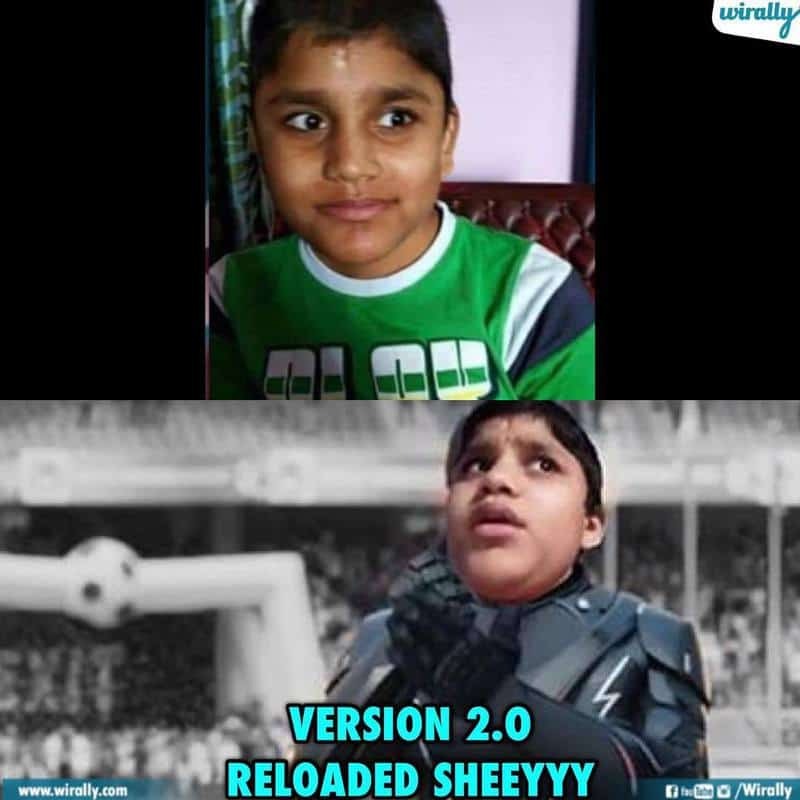 Aa meme okasari chusthey why shey is so special to us …..! 1. Shey cults meanwhile Shey vachadu…. 2. Atu chudu bey ….Atu chudu shey …. 3. Shey is cute is say ! 6. 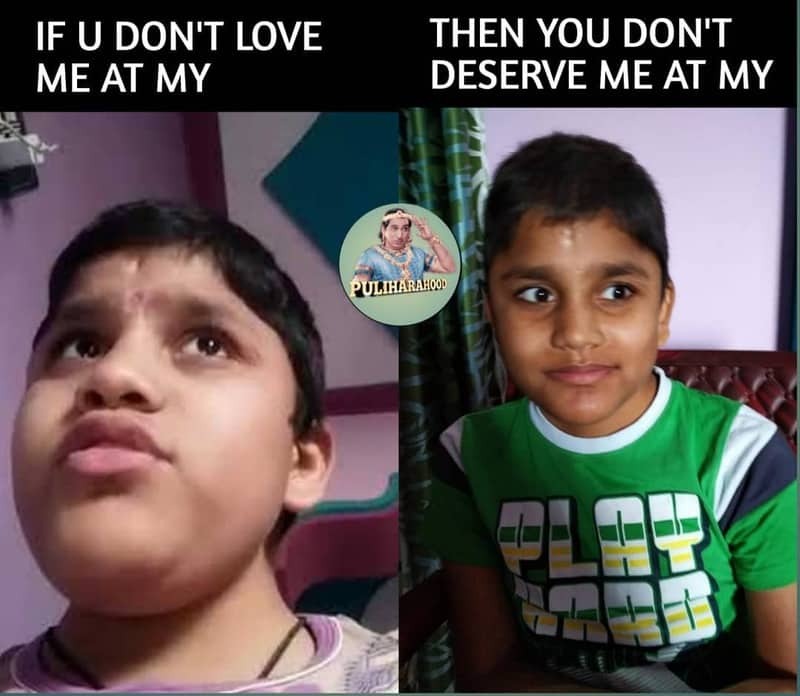 Idu cute ra bujji !! 9. 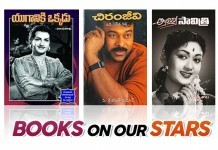 Maa Shey nuvvu !!! 11. 100% correct Shey ….! Indian Team Celebrated Holi In The Most Subtlest Of Ways..! !